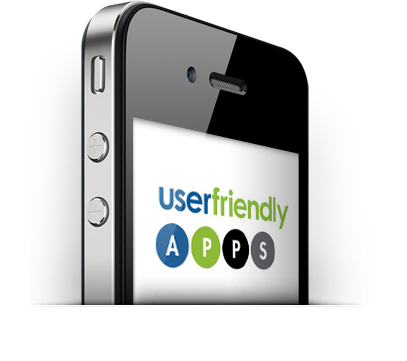 This is the App Generator your business has been waiting for. No more large upfront costs, no set up fees, and no coding necessary. In just a few easy steps you’ll be on your way to scheduling appointments, sending coupons, selling inventory, receiving payments, and so much more! Customers can schedule services and interact with your calendar. 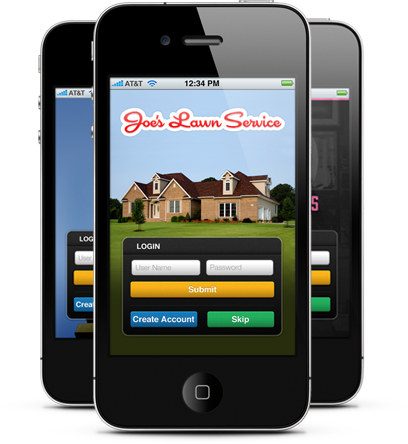 Building deeper customer loyalty has never been easier. Process and receive payments directly through in app purchases with Pay Pal.